This entry was posted in Maternity, Uncategorized and tagged Long Island Maternity Photographer, Long Island Photographer. Bookmark the permalink. I love the outdoor maternity. So lovely to see a capture like this outside. The atmosphere and gorgeous subject makes this the perfect maternity portrait! What a beautiful mamma to be and I love the captures outside…. beautiful colors and beautiful work. I love these! What a beautiful momma to be. Such great variety! I am sure she will LOVE these. Beautiful! The mom is absolutely stunning as well! Amazing job on these! BEAUTIFUL silhouette! Love the outdoor shots as well! 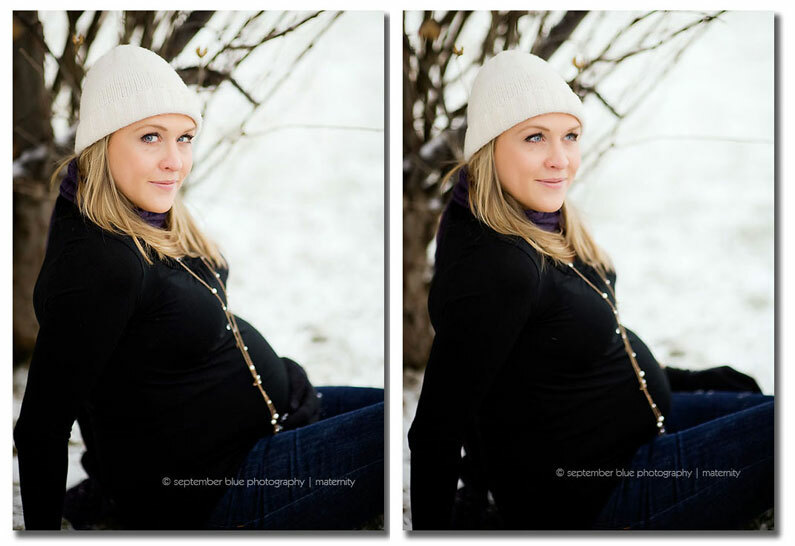 I love seeing a maternity session in the snow! So beautiful!! You rocked these! I love the outdoor snow pictures! Beautiful silhouette too! Love them, especially snow pictures. Fantastic captures. These shots are so beautiful … but the second one is AMAZING! It looks like it should be in a magazine!